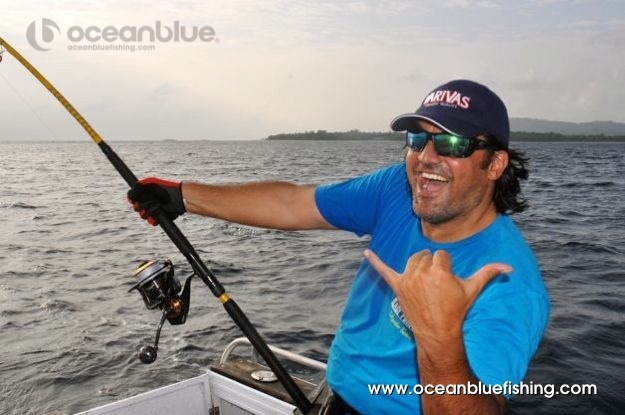 We had the pleasure in hosting renowned Italian angler Marco Guarisco at Trees and Fishes. 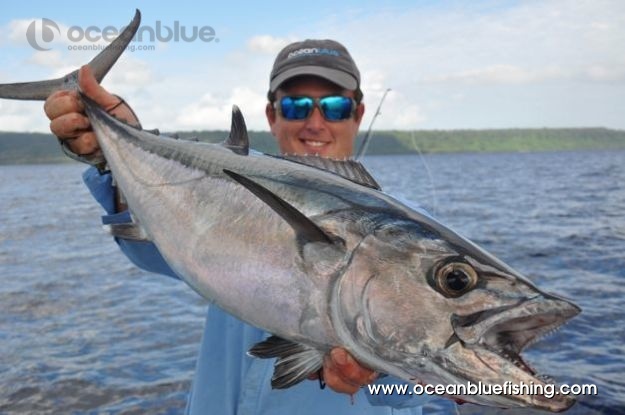 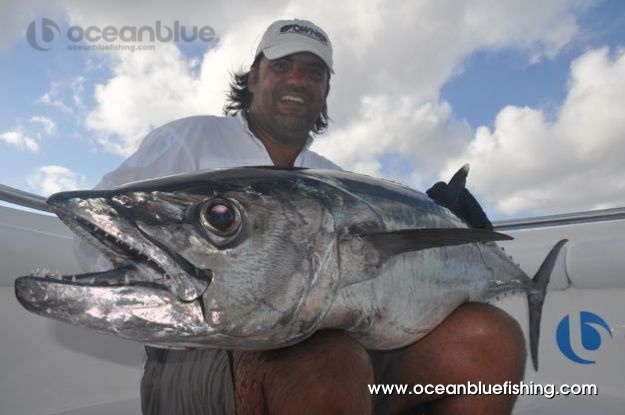 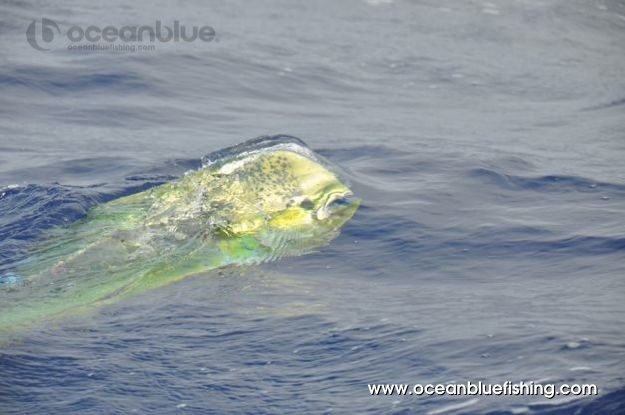 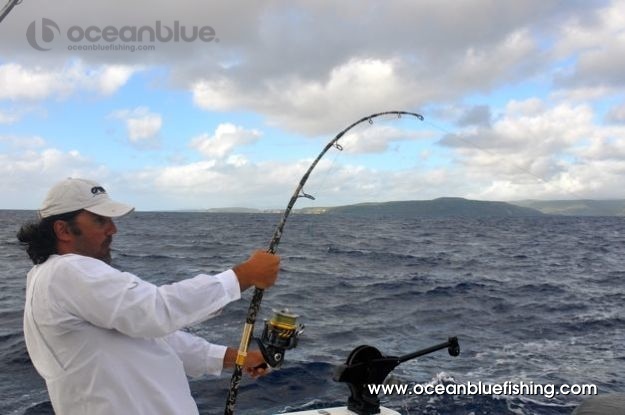 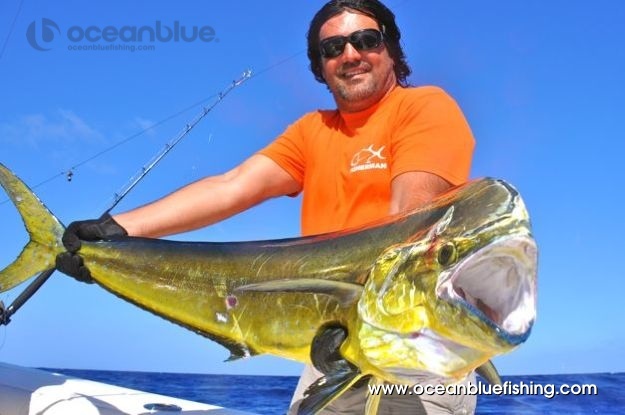 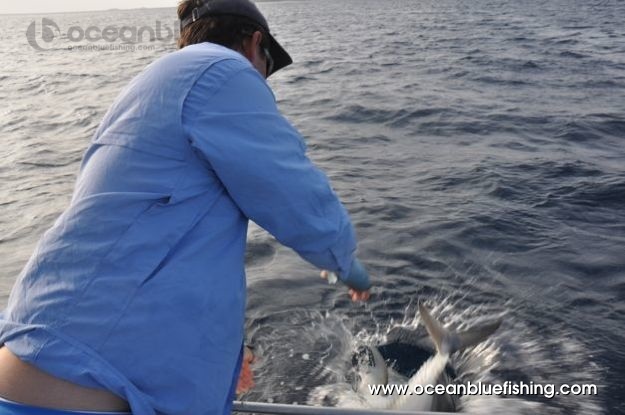 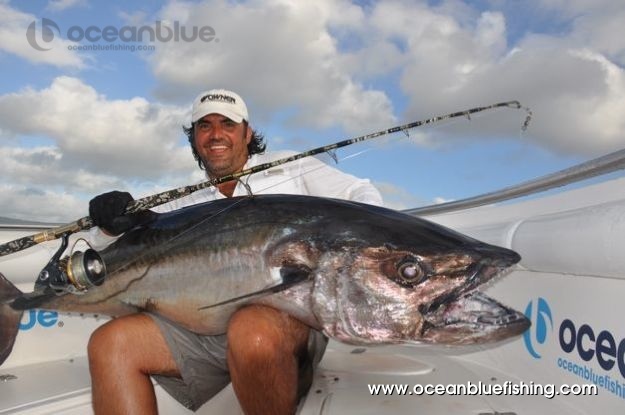 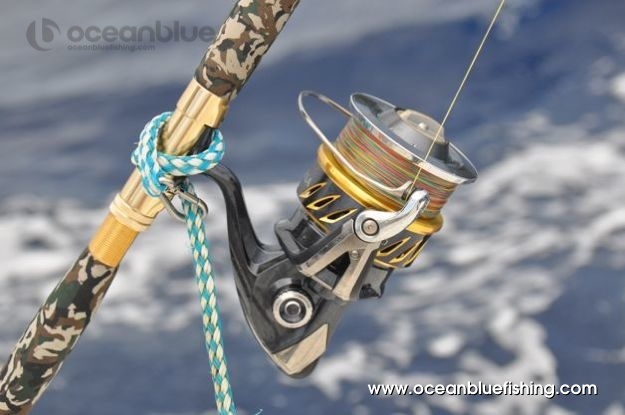 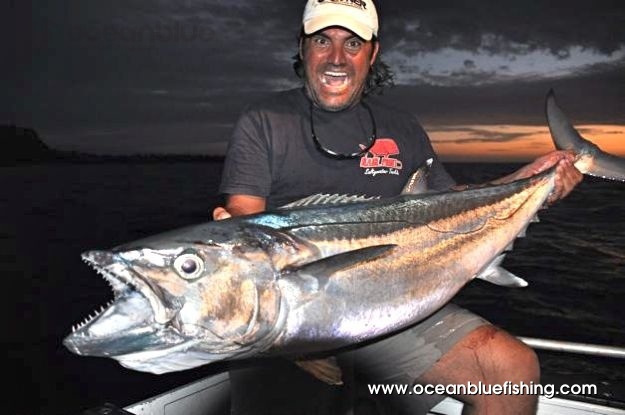 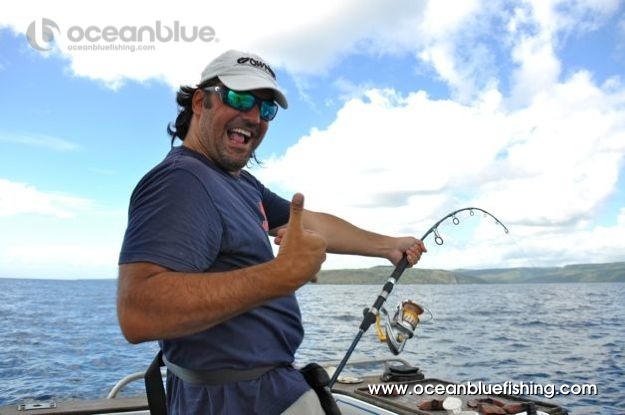 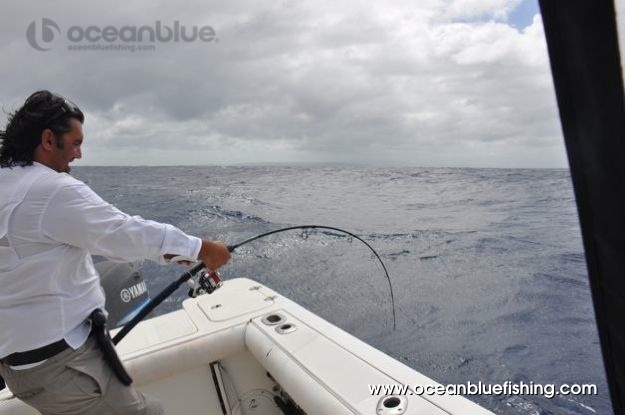 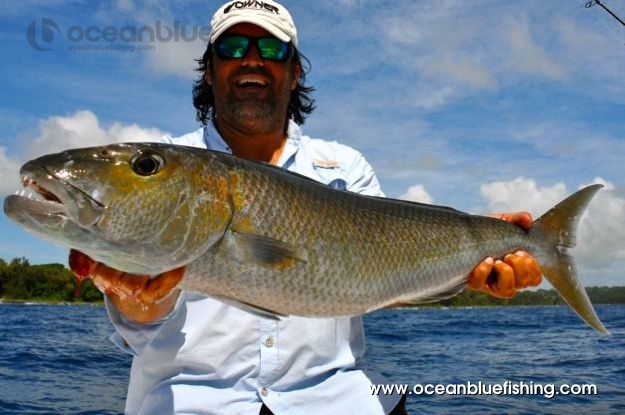 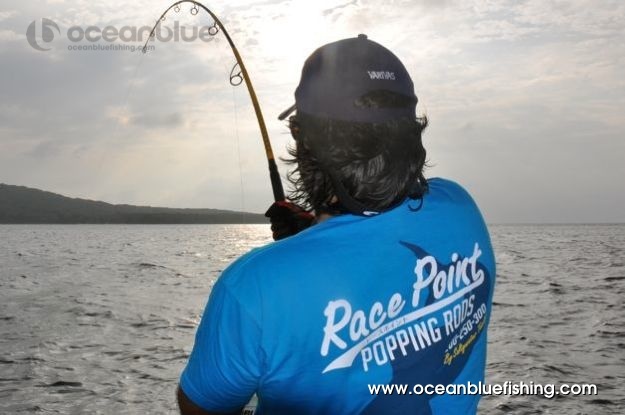 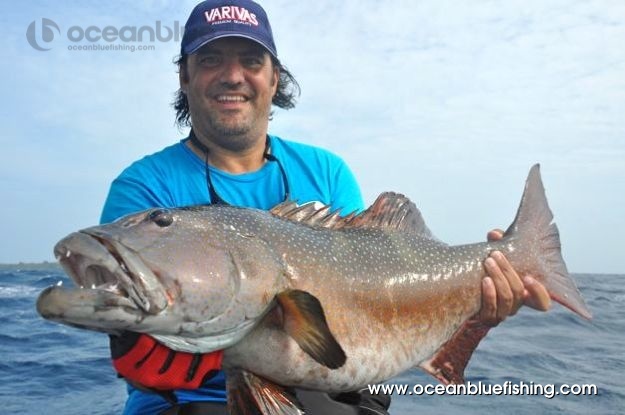 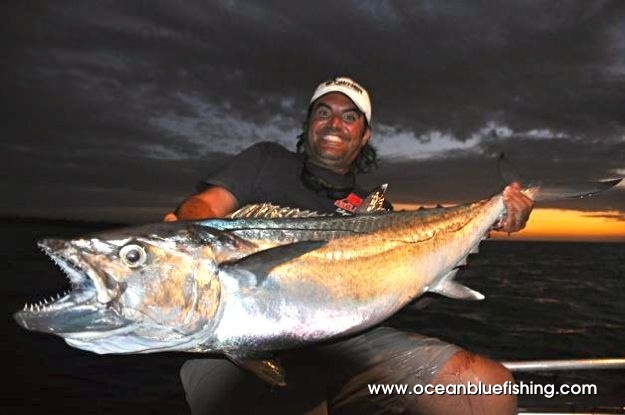 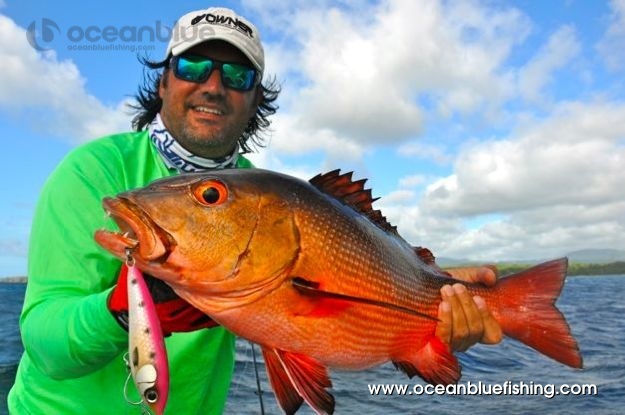 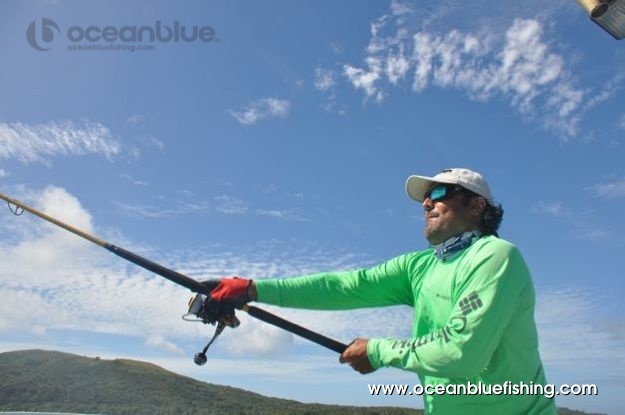 Marco had a fantastic week fishing with Ocean Blue guide, Andrea Traverso. 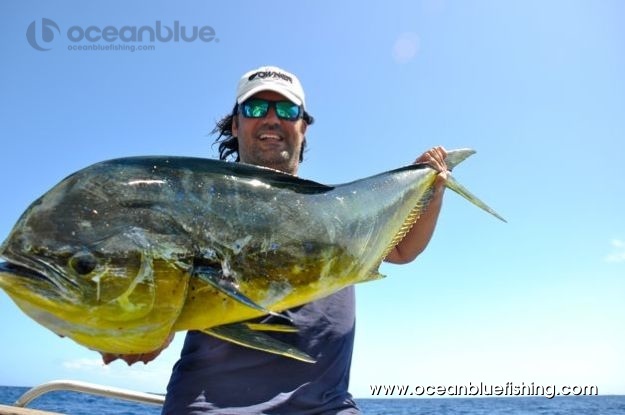 Marco’s long trip from Europe didn’t disappoint landing some trophy Dogtooth Tuna as well as GT’s, Red Bass and Mahi Mahi. 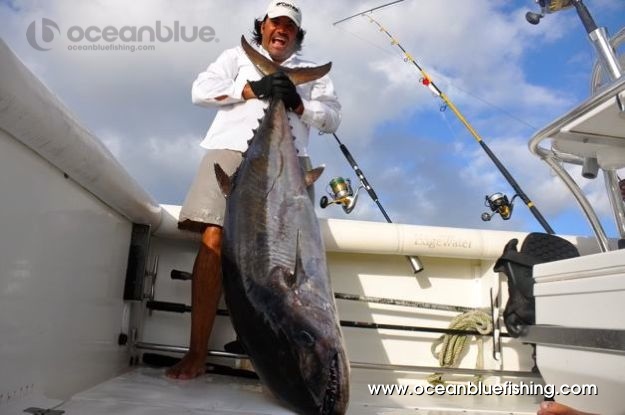 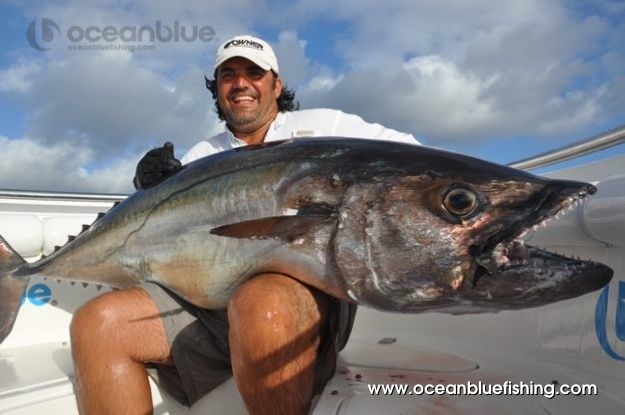 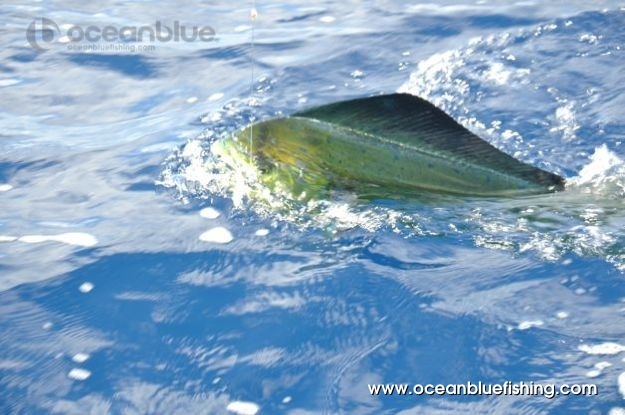 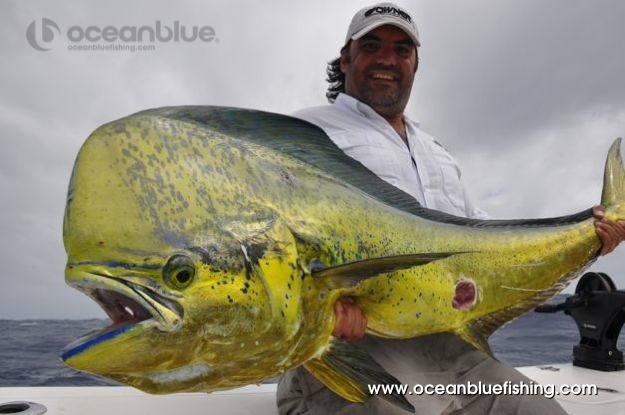 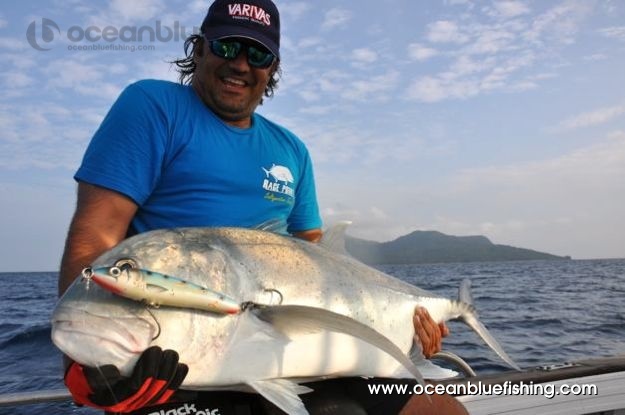 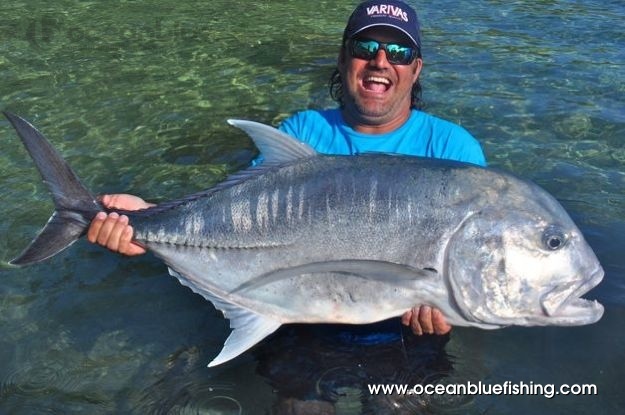 During his stay Marco also managed to land a 25kg GT off the beach at Trees and Fishes. 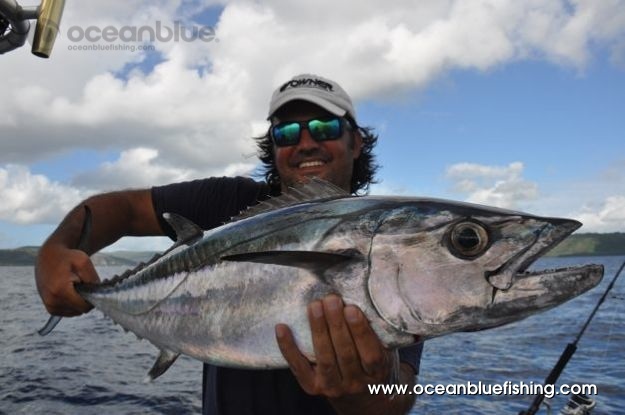 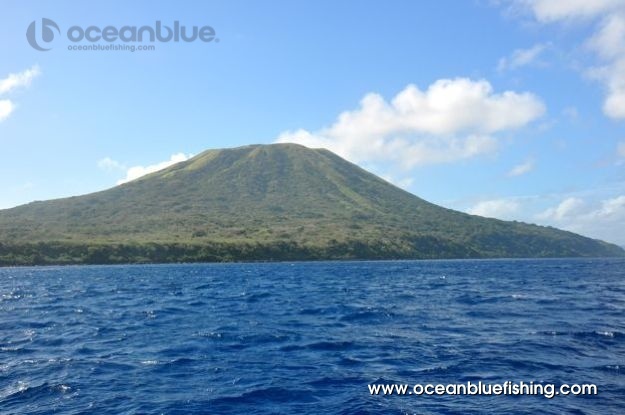 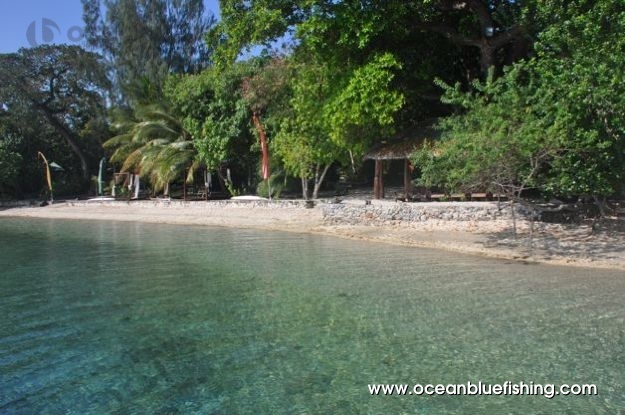 “I Love Vanuatu!, I’ve been to many fishing lodges around the world but Trees and Fishes is special. 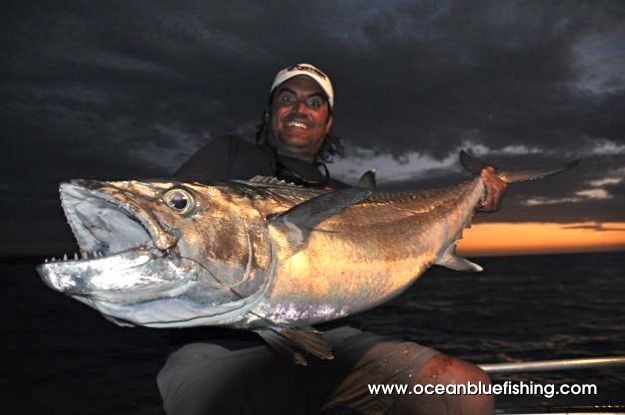 The food is absolutely excellent in quantity and quality. 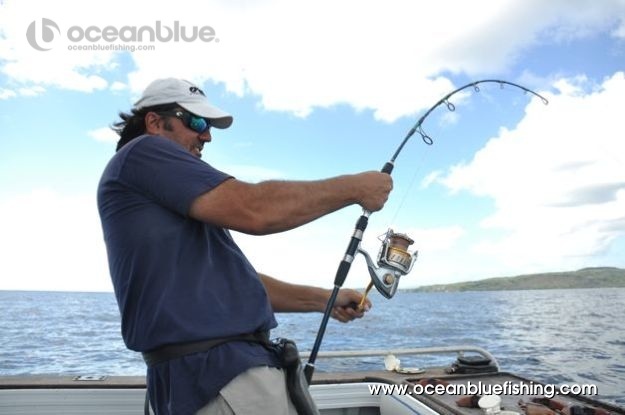 All the Ocean Blue team are nice and professional. 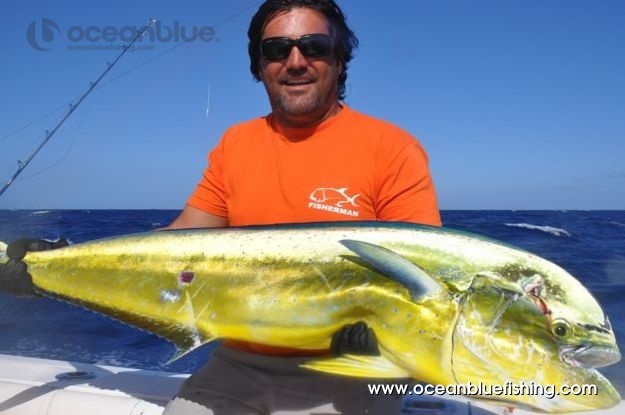 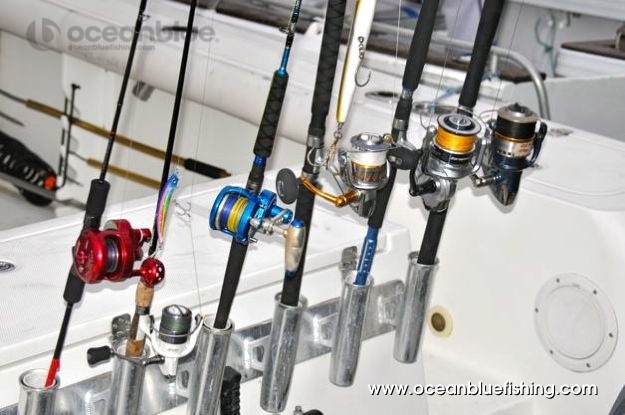 About the fishing: FANTASTICO! 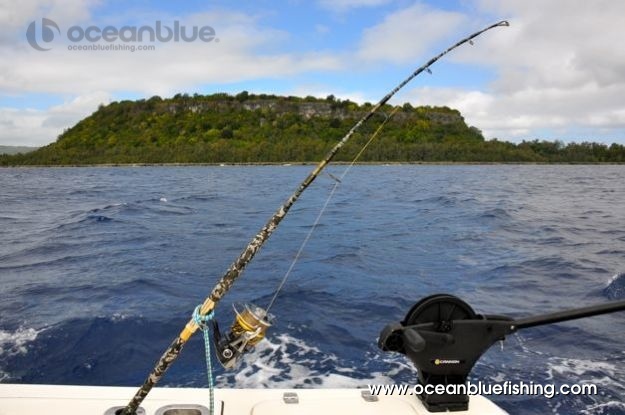 In Vanuatu you can fish all the different ocean fish using any sorts of techniques, jigging, popping, trolling”.